As an outgrowth of the story gathering process WRL began in Facing Tear Gas - a collection of experiences of repression and collective defiance - we began convening conference calls with those that contributed stories so they could start talking to one another. After all, so many of these movements are facing the same weapon, sometimes coming to them by way of the very same US (or Brazilian or Indian, etc.) manufacturer or export license. This was how the Global Tear Gas Network was born. A rehabilitation and anti-violence organization based in Ireland, after being denied a permit to work in Bahrain. Founded in 2011, BRAVO works for the "compliance and adherence to human rights principles, values, and standards in Bahrain." Its group of Bahraini and ally doctors, lawyers and human rights defenders have advocated for Bahraini victims of state torture and repression, including chemical weapons, and in February of 2013 called for a global ban on CS gas. The Collective Opposed to Police Brutality (COBP) is an autonomous group that is made up of victims, witnesses and/or those concerned by police brutality and all abuse perpetrated by the police. The Quebec-based collective was formed in 1995 from a defense committee for people arrested after a demonstration against Human Life International, a far right group. Throughout 2012 COBP collected and published testimony of police brutality used against the 'Red Sqaure' movement, that often highlighted the harsh effects of chemical weapons, and can be accessed in French here. A grassroots campaign working to end mass incarceration in Pennsylvania, U.S. Based in Philadelphia and Pittsburgh but working across the state, DPA demands "that [Pennsylvania] stop building prisons, reduce the prison population, and reinvest money in our communities." 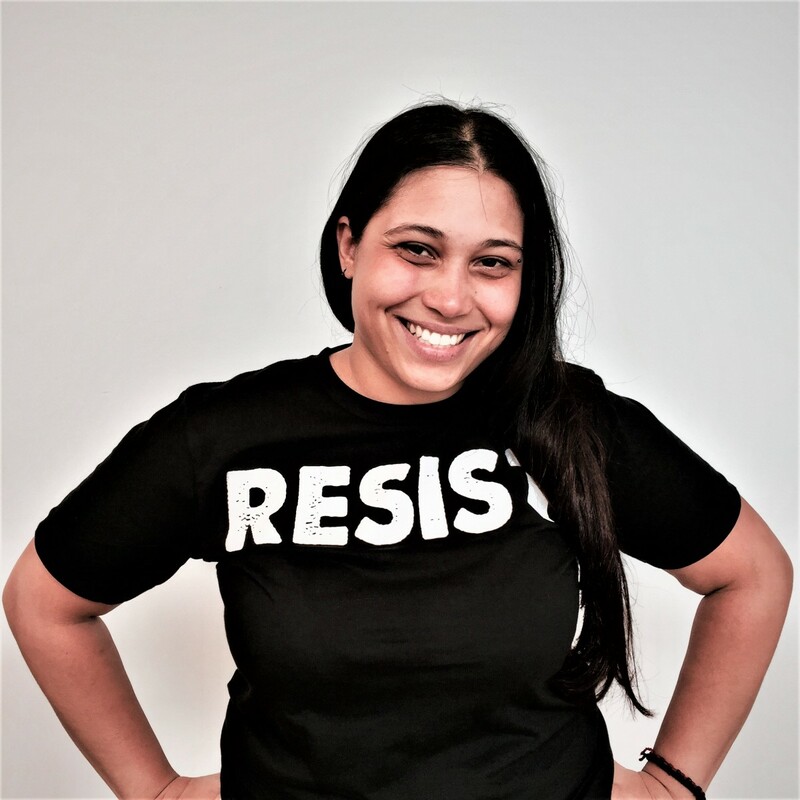 Formed in 2011 they are in direct contact with folks incarcerated in Pennsylvania and have worked to document abuse, including use of pepper spray and other chemical weapons. 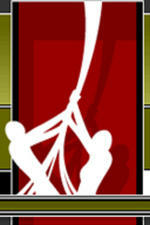 An independent rights organization, based in Cairo. 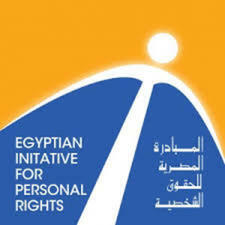 EIPR has worked since 2002 on strengthening and protecting basic rights and freedoms in Egypt. Their criminal justice unit has documented police and prison guard violence – including the use of chemical weapons – across Egypt. Their important report on tear gas use in Egypt can be accessed in Arabic here. Letters Are Better formed in 2011, believes "in a world without jails and prisons" and is "dedicated to addressing the appalling conditions and rights violations at the Muskegon County Jail including race, class, and gender discrimination, environmental hazards such as raw sewage and black mold, withholding medical care, and denying legal representation and information." They are based in Muskegon, Michigan, U.S. where in late 2012 an inmate named Dahontae McKinley died after being pepper sprayed by guards. A coordinating committee formed to faciliatate communication and strategic thinking across Palestinian Occupied Territories and political spectrum. The PSCC coordinates popular committees "from the villages of Bil'in, Ni'ilin and alMaasara - known for their struggle against the wall - through the many villages of the Jordan Valley and South Mount Hebron - facing attempts of creeping ethnic cleansing to Tulkarem, Nablus, Qalqilya and West Ramallah – who all suffer and resist the various aspects of the Occupation." In addition to supporting the Boycott, Divestment and Sanctions movement, its members are often on the front lines of direct action against the occupation and often face great amounts of chemical weapons as a result.